Washington Post reports Netanyahu among Middle Eastern leaders to express support for Saudi Crown Prince following Khashoggi murder. 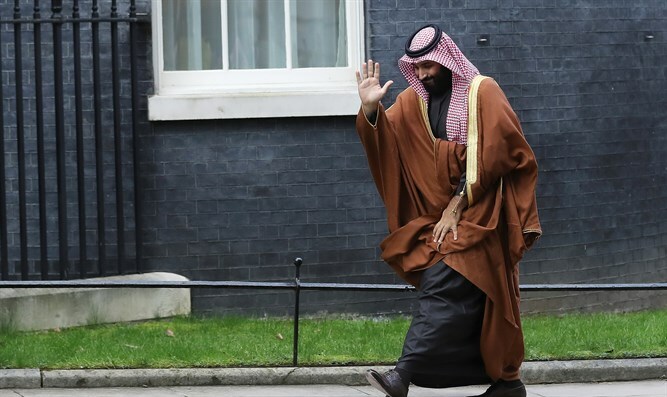 Middle East leaders have come to the defense of Saudi Crown Prince Mohammed bin Salman in recent days, following the murder of journalist Jamal Khashoggi at the Saudi embassy in Ankara. The Washington Post reported on Thursday that Prime Minister Binyamin Netanyahu and Egyptian President Abdel Fattah al-Sisi have reached out to senior officials in the Trump administration to express support for the crown prince, arguing he is an important strategic partner in the region. The UAE also joined in the efforts, according to the report, appealing to Trump and asking him to support bin Salman despite the murder. As US officials contemplate a more robust response, reported The Washington Post, Trump’s senior adviser and son-in-law Jared Kushner has emphasized the importance of the US-Saudi alliance in the region, said people familiar with the conversations. Kushner’s efforts to carefully cultivate a relationship with the heir to the Saudi throne makes him a critical voice in deciding the Trump administration’s response, according to the report. After several private talks early in the administration, Kushner argued for months last year that the crown prince would be key to crafting a Middle East peace plan, and that, with the prince’s blessing, much of the Arab world would follow.